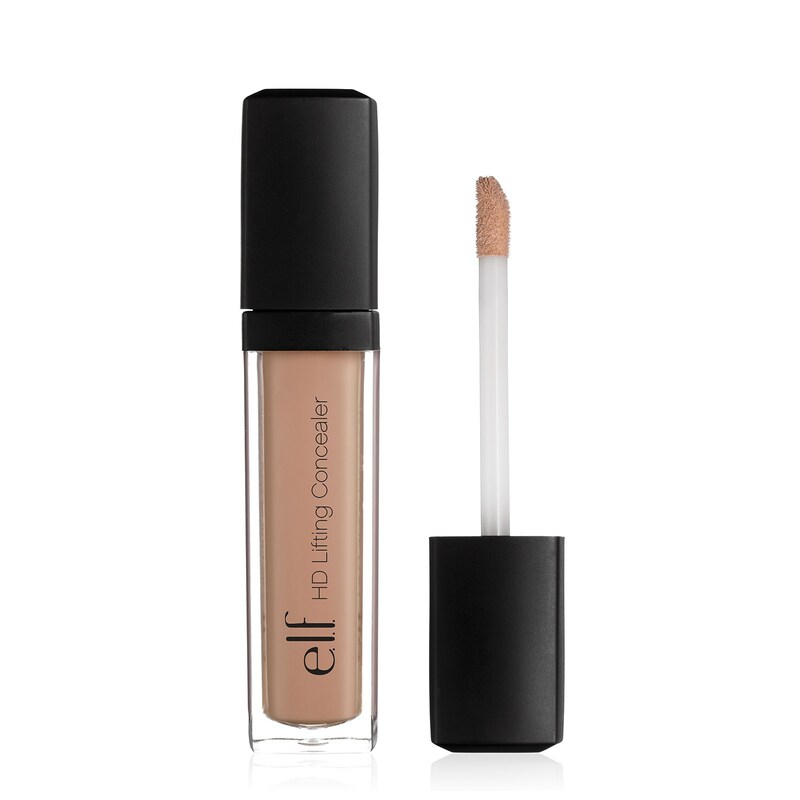 This high - definition, skin firming concealer hides imperfections and regenerates the skin for added radiance. Minimizes fine lines and helps even skin tone for a youthful look. 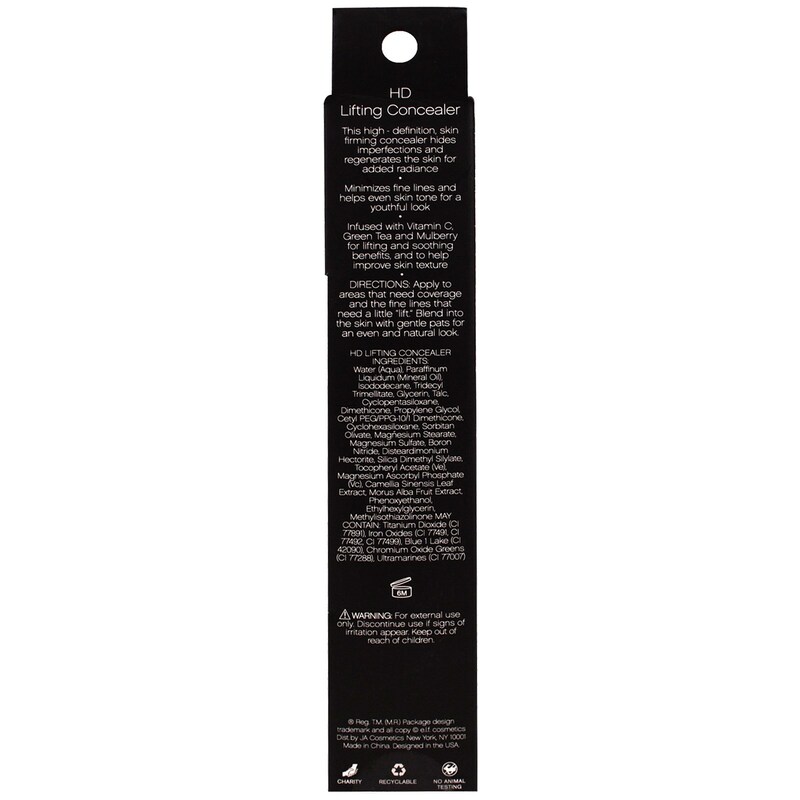 Infused with Vitamin C, Green Tea and Mulberry for lifting and soothing benefits, and to help improve skin texture. Apply to areas that needed coverage and the fine lines that need a little "lift". Blend into the skin with gentle pats for an even and natural look.